Great Dylan cover released last week by a band I’ve had an eye on since first catching their show in New York several years back; The Moondoggies. Below is their inspired take on Dylan’s “You Ain’t Goin’ Nowehere.” I’m loving “the Band” arrangement and flavor they inject here. One of my favorite Dylan songs. Great rendition. Great rendition of a great song. Have been keeping up with the Moondoggies since first seeing them on this site a year or two ago. Underrated and under appreciated band. 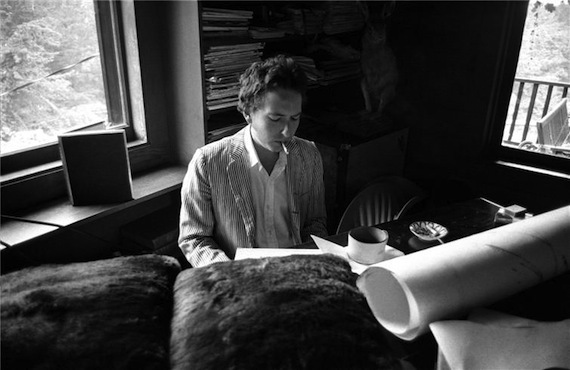 Also great Dylan pic. Have never seen it before. Would love to know where I could buy a print. Up until this point I have never heard of the Moondoggies. Love this version of a favorite Dylan song. Will be checking out more Moondoggies for sure.